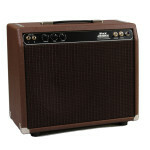 THE classic single ended class A tube amp. Not only is this is an incredible studio/practice amp, but the Fat Jimmy Tone Machine can hang on stage in a full band situation! Single ended class A tube amps are known for their incredibly rich harmonic content and unrivaled touch sensitivity. 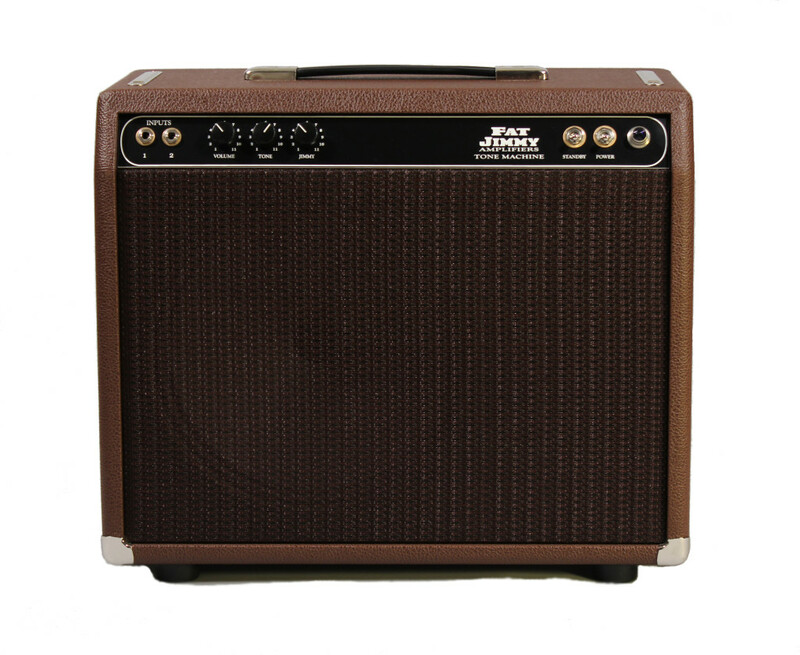 Loosely based on the famous tweed Princeton 5F2-A circuit, (basically a tweed champ with a tone control), the Tone Machine features a single volume, tone, and Jimmy control. The Jimmy control acts as a combination presence/gain in this circuit. Turn it down for classic, rich, sparkly clean sound. Crank it up for some serious power tube overdrive! 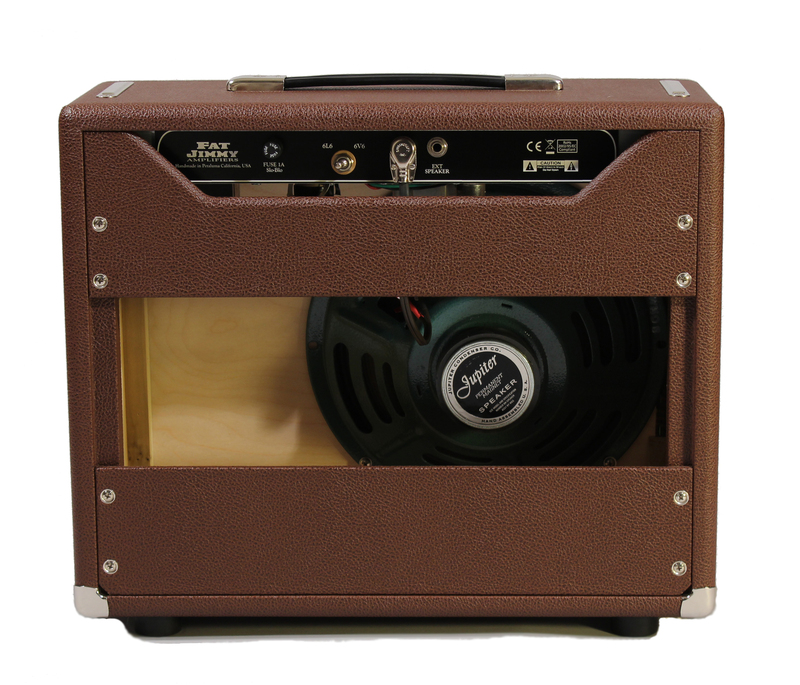 The Tone Machine is capable of operating with a single 6V6 OR 6L6 power tube, delivering approximately 10 – 15 watts (depending on choice of power tube). Yes, a single ended 12-15W amp!! 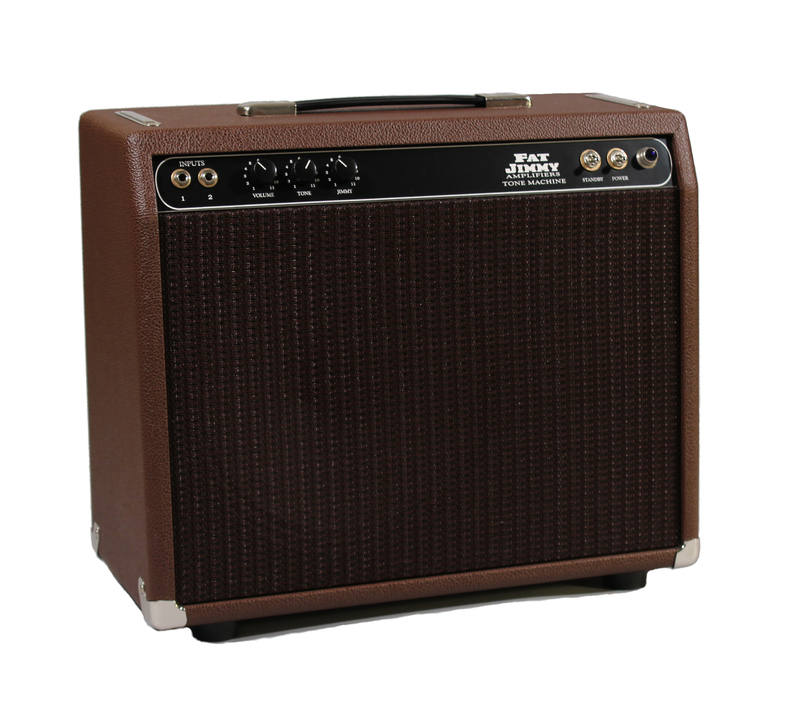 Features a single Fat Jimmy Vintage Series C1270 12” speaker. 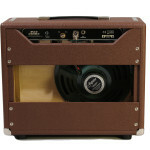 This 12” speaker makes it the ultimate low powered gigging amplifier.